Moshi Monsters: Moshlings is an iOS game I produced while at Mind Candy, it was the company’s first internally developed iOS app and reached No. 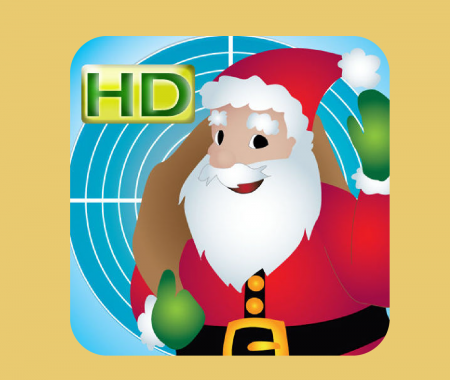 1 in the Entertainment chart on the App Store. 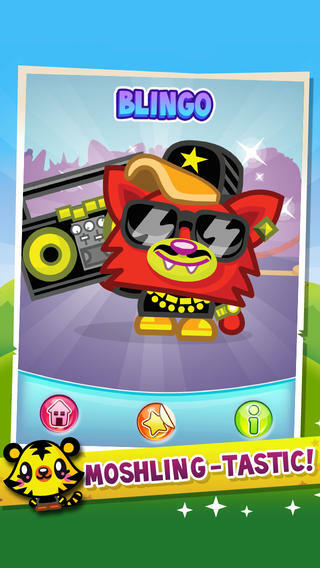 Moshi Monsters is a subscription based website aimed at children aged 5-12 with over 100 million registered users (as of 2016). The main characters are customisable monsters, and these monsters keep their own pets, know as Moshlings. 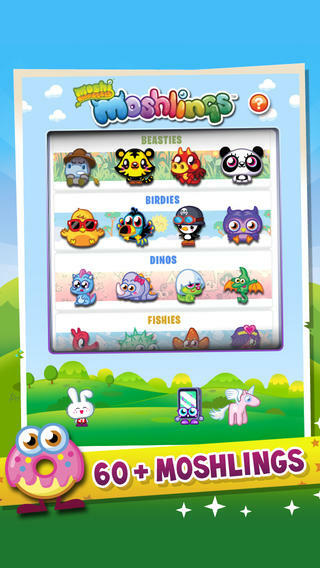 These critters are unlocked during the game and became collectable, with people trading the codes to get their favourite Moshling. 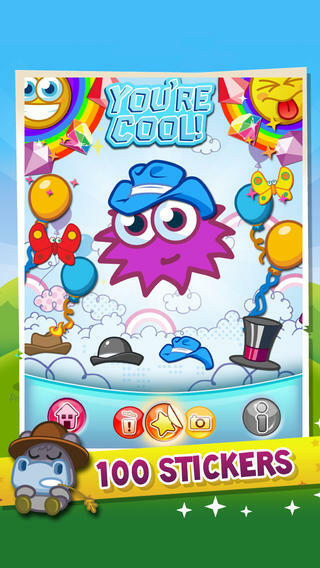 We decided to create an app to showcase these collectible creatures, telling their stories and showing people how to unlock them in the main Moshi Monsters game. Upon reviewing an early build of the app I felt it needed something extra to increase the playfulness and suggested we add stickers to the characters to dress them up. 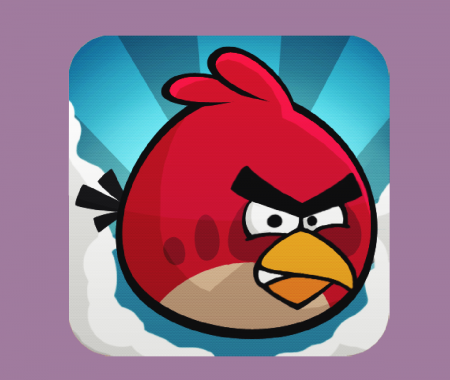 The team agreed and we added this in, shifting the dynamic of the app to a creative toy. 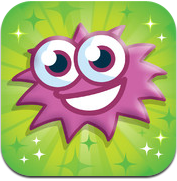 Moshi Monsters: Moshlings is still available on the App Store today. Since my time at Mind Candy the app had further updates, including localisation into numerous languages.